The Louisiana Republican Party filed a complaint with the Senate Ethics Committee on Wednesday, accusing Senate Majority Leader Harry Reid (D-Nev.) of improperly using his official Senate website and Twitter account for partisan attacks on billionaire brothers Charles and David Koch. 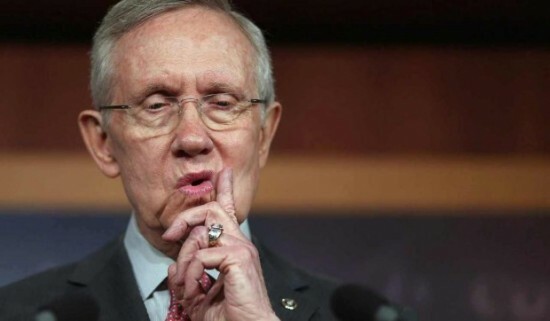 “Americans are fed up with the type of hyper-partisan campaigning, and it is appalling that Harry Reid would use taxpayer resources to breach Senate ethics rules and pursue this kind of activity in his official capacity as Senate Majority Leader,” Jason Dore, Louisiana GOP executive director, said in press release Wednesday. Reid has criticized the Koch brothers on the Senate floor several times over the last few months, calling them “un-American” for spending millions of dollars on ads attacking vulnerable Senate Democrats for their support of the Affordable Care Act.